If you’ve ever unexpectedly run into someone you knew when you were younger, you’ve probably felt that desire for them to notice how much you’ve changed. 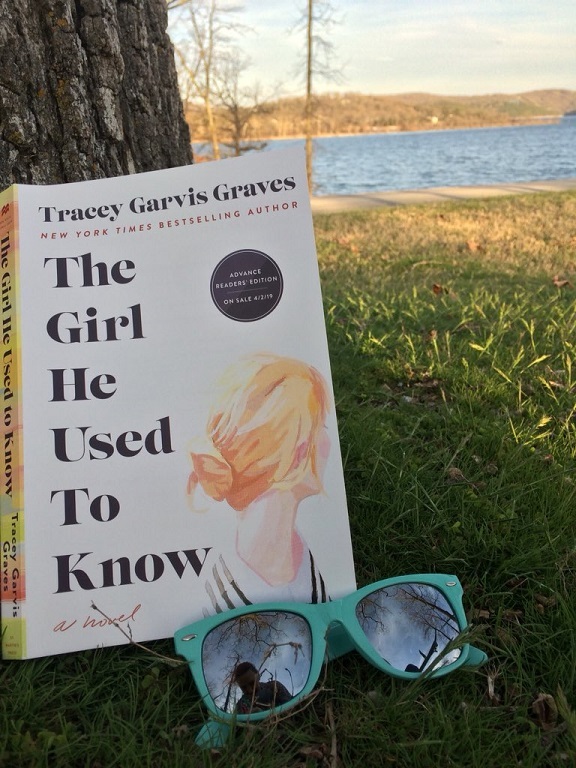 SheSpeaks and St. Martins Press were kind enough to send me an advance copy of The Girl He Used To Know, the new book by New York Times bestseller Tracey Garvis Graves. This novel is interesting in that it is told in two different time frames (1991 and 2001), and while most chapters are from the main character’s point of view, there are a few from another character. Unlike most books that do those things, though, it doesn’t flip back and forth every chapter. You might get four chapters from 1991 in a row, then two from 2001, then one from 1991… it’s uneven but it works. Within the first few chapters, you notice several signs that the main character, Annika, might be somewhere on the Autism spectrum. For the most part she reads like any other narrator, but little things like how she describes smells and textures start to add up. It was interesting to see a few of the things that happen when my anxiety is bad, like needing to take a nap after an intense social interaction, come up in the story. It’s not something you see often in a protagonist, and while it was nice to see things I’ve experienced portrayed, I’d imagine it will probably make readers who are on the spectrum feel really seen and represented. While the book is centered around Annika’s past and current interactions with her college boyfriend, it’s also an interesting look at friendship and family relationships. As the youngest of 5 children where everyone else is way older than me, Annika’s not-that-close relationship with her brother felt realistic to me. Most books portray siblings as super close, but for a lot of us they’re just someone we talk to a few times a year at holidays. To be honest, since I mostly read nerdy non-fiction, I wasn’t sure how much I’d enjoy this when I was offered the opportunity to review it. Most books that fall into the Women’s Fiction genre hit that “Passed the time just fine” category for me – not mad that I read it, but not that noteworthy. I was so pleased to find that I enjoyed this more than I expected to! The characters were interesting, the plot wasn’t predictable, and there was an intense part near the end that I definitely didn’t expect. I’m looking forward to trying out another book by the same author if my library has one! This brand new book just hit stores on April 2nd. 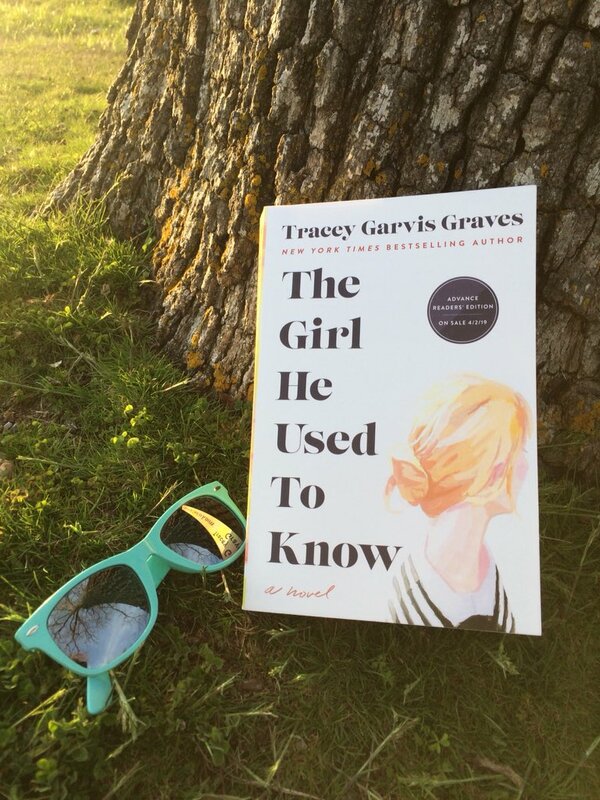 You can learn more and purchase The Girl He Used To Know here! 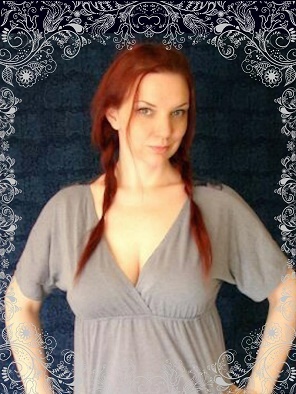 « Friday Favs – Spring Is Here! I truly loved this book. I loved how relatable Annika was!